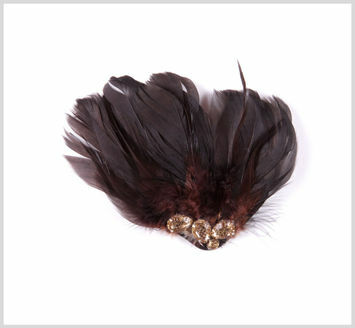 Feather Brooches are a bright way to add a classic touch to any ensemble. 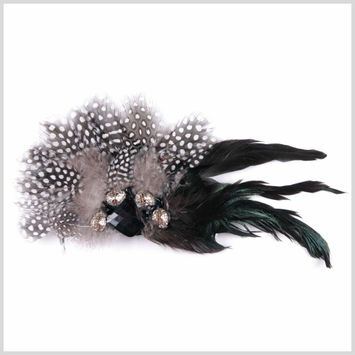 Plumage was quite popular during the 18th, 19th, and 20th centuries, and almost three-quarters of women's hats contained feathers.This caused a loss to bird populations, which led to the passage of an act that protected birds. 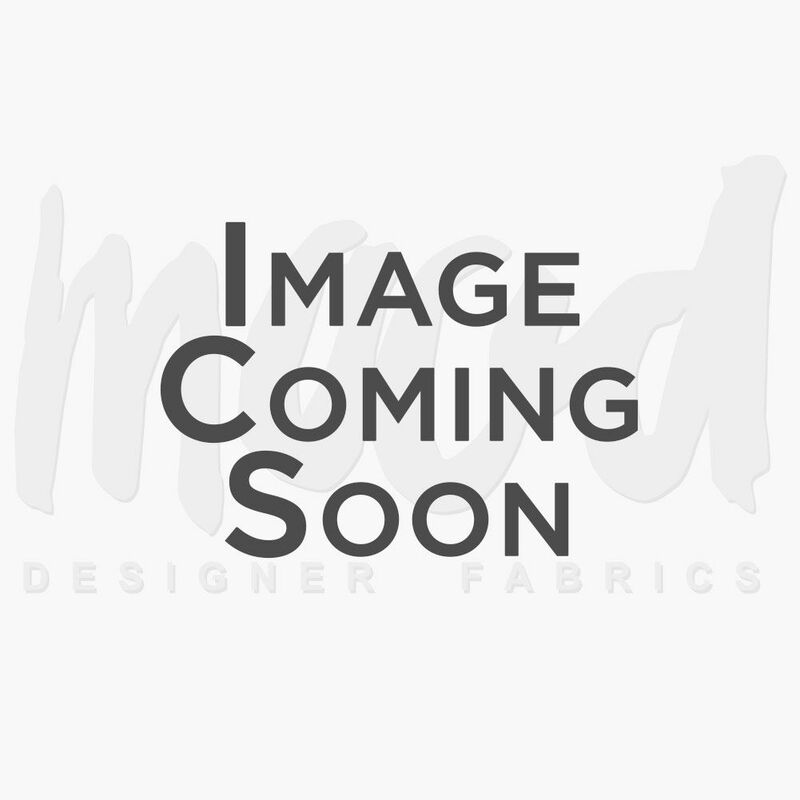 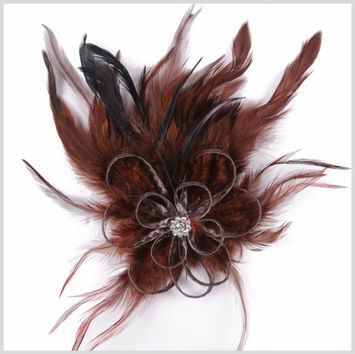 Although this caused a collapse in the ornamental feather market, faux feathers have caused a comeback, and feathers are now one of fashions favorite trends. 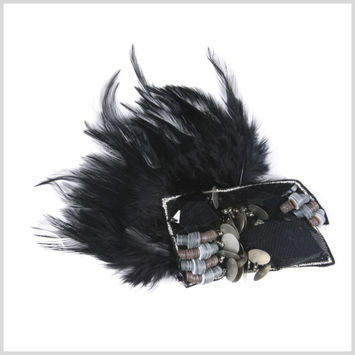 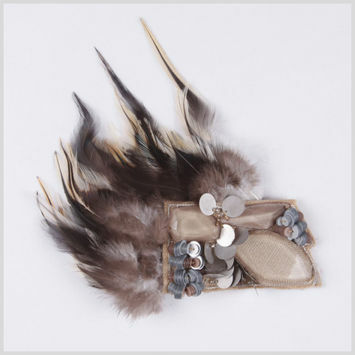 Utilize feather brooches to add color and extravagance to any garment.